Silvery emerald straw color. 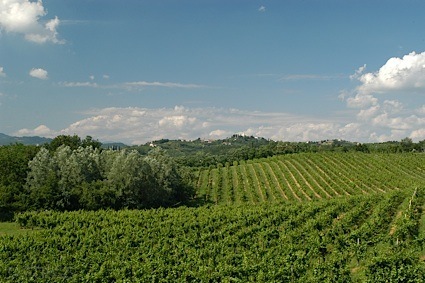 Fruity aromas and flavors of sweet white peach, cantaloupe, diced apple, and wild lemon with a satiny, vibrant, very sweet light body and a smooth, buoyant finish conveying accents of white peach with no oak flavor. A poolside refresher with packed with fruit flavor. Bottom Line: A poolside refresher with packed with fruit flavor. 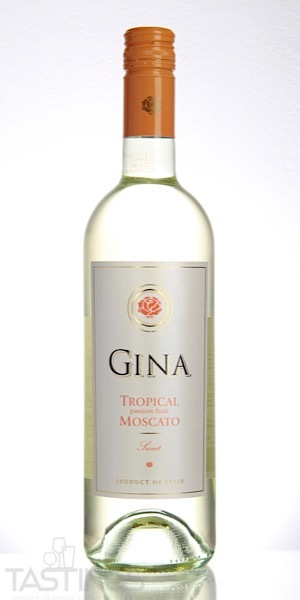 Gina NV Tropical Passion Fruit Moscato, Italy rating was calculated by tastings.com to be 87 points out of 100 on 12/17/2018. Please note that MSRP may have changed since the date of our review.